I always feel that Christmas movies are such an essential to watch over the festive period, but there are so many incredible ones out there. 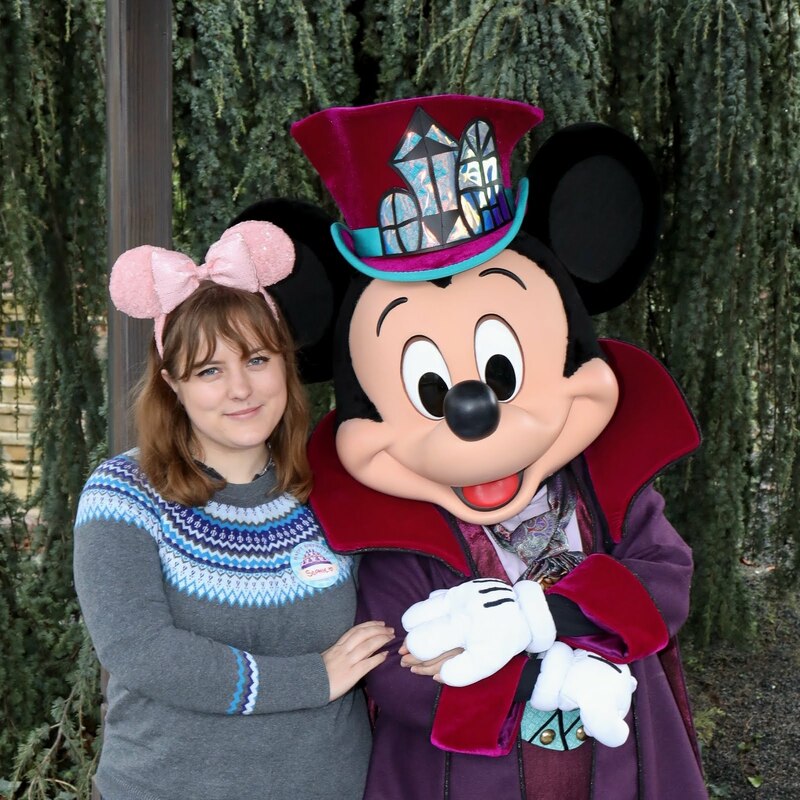 I don't think I could really pick a favourite, so here are my top five, with a little bit about why I love them. I haven't seen the 1947 version, but the 1994 version of this film is just brilliant. I hadn't actually seen this film 'til three or so years ago and I was so surprised that I had gone so long without watching it. It's such a lovely Christmas film, and Mara Wilson is just fantastic in it (as she was in every film she did!) I really must watch the original this year, but I'm not sure whether I'll love it more than the remake, because it is so perfect. Okay so this one definitely needs a mention. 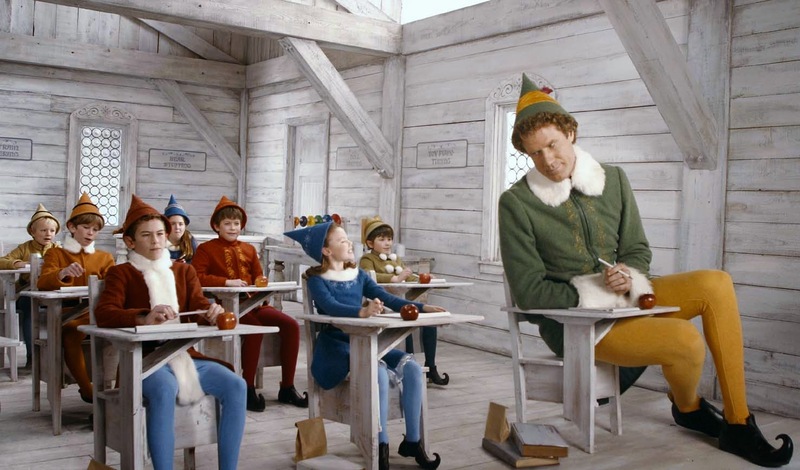 Elf is an essential to watch every year, because it is just so brilliant! I absolutely love the storyline, and Zooey Deschanel is one of my favourite actresses so that's an added bonus. It's just such a feel-good movie, and I'd watch it all year round if I could! This is just another real classic. There are so many Santa related films out there, but this one has such a great twist. I love the story behind the main story - the growth of relationship between him and his son. If you haven't seen it, it's definitely worth watching! Being British, I feel that this one definitely needed a mention. 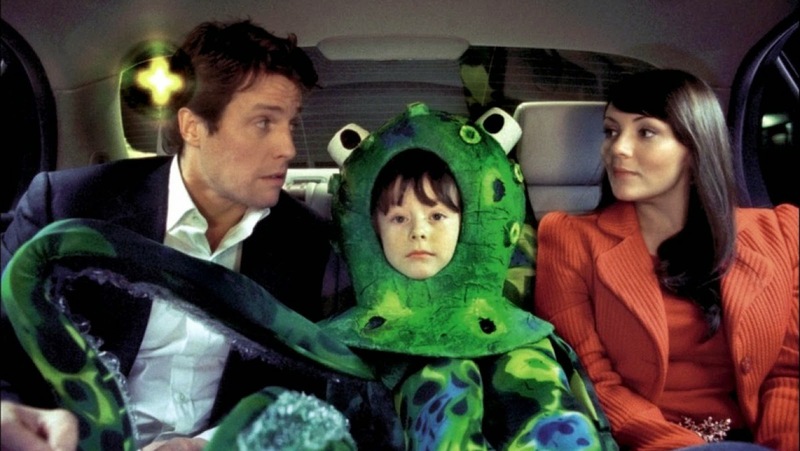 Love Actually is just such a perfect Christmas film in every way. The story lines have love, heartbreak and lots of humour. It's just full of everything a Christmas film should have, and I absolutely love it. 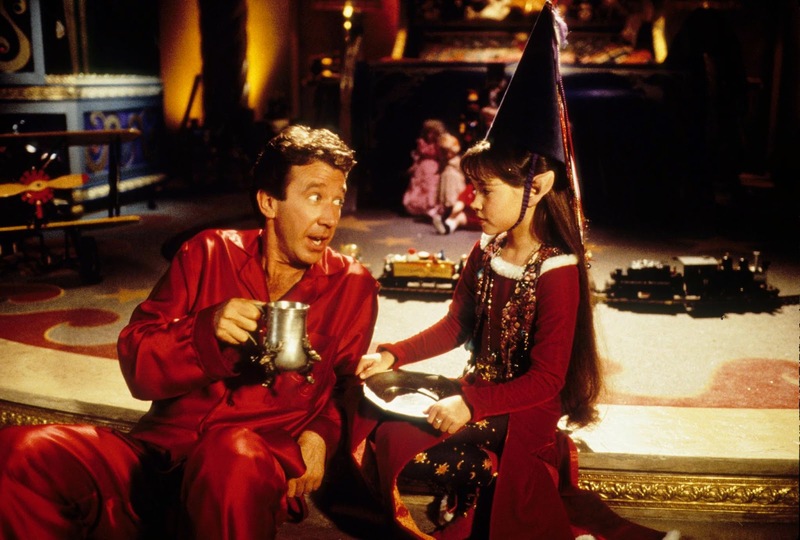 Did any of my top Christmas movies make your list too? Let me know what your favourites are by leaving a comment!